Gaon Music Chart on Tuesday announced its decision to accept albums and EPs released in USB form as physical albums, reversing its previous position. Gaon said in a statement Tuesday that it is changing its definition of “album” from an offline record to a music product sold in a bundle. The chart tallies online and offline sales of music released in Korea. “As a result, G-Dragon’s USB EP will be included on Gaon’s chart from next year. In addition, we expect various forms of music products selling songs by the album to emerge soon,” the statement said. The new policy goes into effect Monday. The decision marked a victory for G-Dragon after a monthslong battle to have his USB EP -- the first by a mainstream K-pop artist -- recognized as a record. 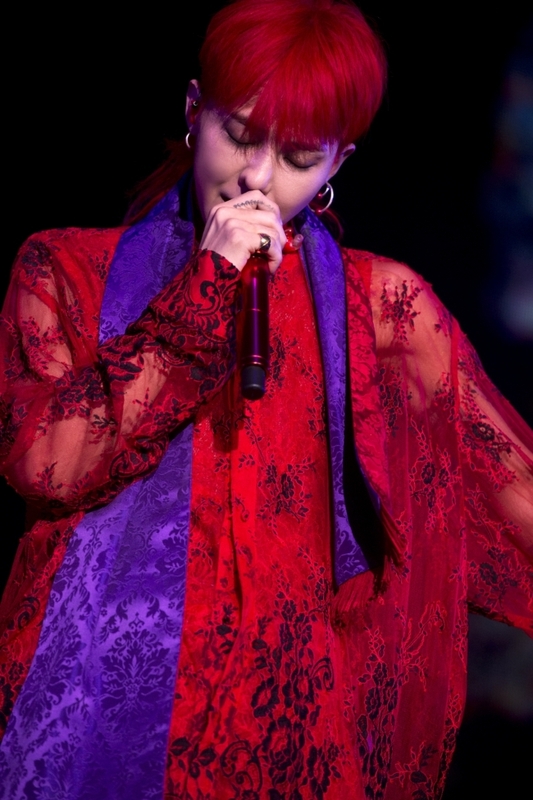 Upon its release, Gaon said the EP “Kwon Ji Yong” was not a record because it did not fall under the conventional definition. The law defines all forms of music -- including digitally downloaded music -- as “a record,” but Gaon had stressed that it had its own criteria that recognizes only those that exist as physical copies. The USB form of G-Dragon’s EP “Kwon Ji Yong” does not have music stored on it. Instead, the USB contains a link to a site where the music can be downloaded.